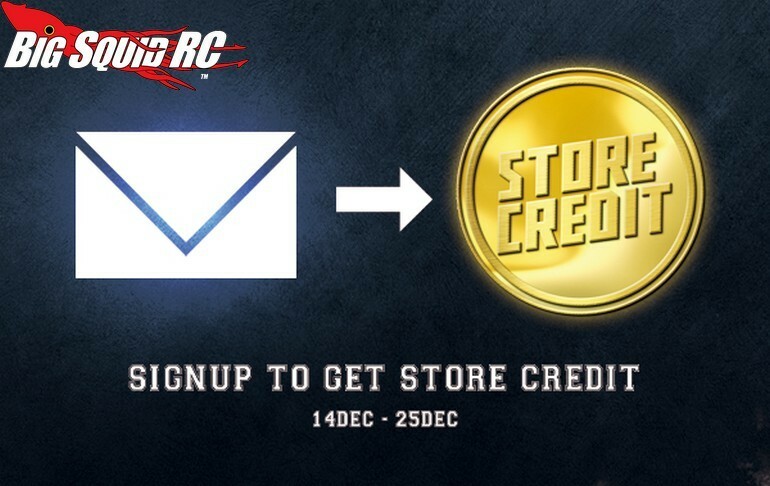 rcMart 12 Days of Christmas Store Credit Giveaway « Big Squid RC – RC Car and Truck News, Reviews, Videos, and More! Now going on over at rcMart is their 12 Days of Christmas Store Credit Giveaway. Through December 25th, every day the rcMart crew will be giving away a $10 store credit to a lucky winner. All you have to do to enter is signup for the rcMart newsletter, which is easily done via This Link. The rcMart newsletter gives you the scoop on new product arrivals as well as special offers. Hit up This Link for more rcMart news on BigSquidRC.